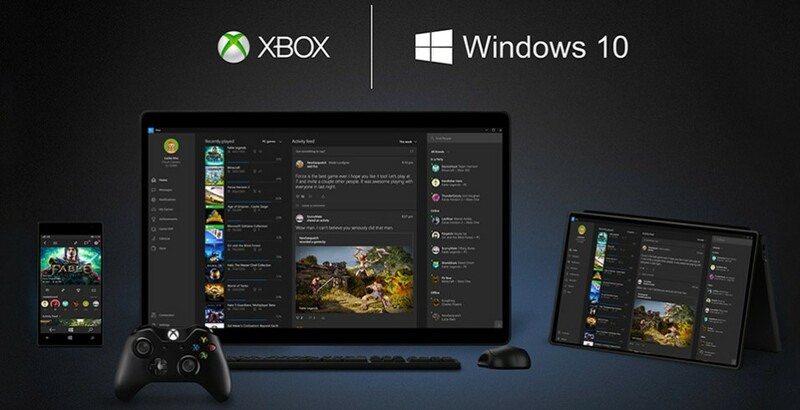 The hot news from this past week is Microsoft’s announcements in their Windows 10 presentation. Rob, Brun and Mark discuss the news from that show and what it can mean for the Xbox. Including the Win/Xbox ties, HoloLens and the new Xbox App on Win10. Rob goes over the news including stories on Trials Fusion updates, the new Halo Master Chief Collection patch, the newly announced Borderlands Handsome Collection, Riptide GP2, Dying Light, Elder Scrolls Online and more! Definitely was an issue. Now fixed. Thanks for the heads up!